Look to the Stars to Reveal Your Resolution! New Year’s is traditionally a time for reflection and growth; a chance to look back on the year that was, and take steps to ensure the next one is even better. Let’s be honest though, after the madness of the holiday season and the inevitable return to work looming large, no one really has time for serious introspection. Thanks to our resident stargazer, you don’t have to. Read on to see what your star sign might mean for you this year – New Year’s resolutions don’t come any easier than this. Click the picture to reveal your resolution! Broaden your horizons this year, and acquire a new skill. Sure, it’s easier to lay about soaking up the summer sun, but isn’t it time you put that brain of yours to use? Pick up one of these great teach English online courses, and we won’t even make you leave your couch. Throw caution to the wind in 2016, and unlock a whole new you with one of these great hair makeover packages. You survived 2015, treat yo self! You deserve it. Throw everything you have into these indoor cycle classes. 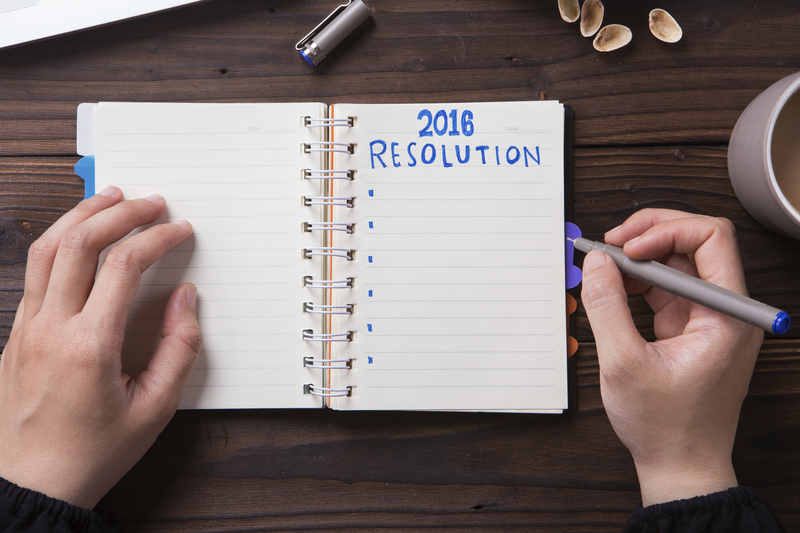 Sure, your resolution might be clichéd, but you’ll soon shed that excess weight; chronic overachiever that you are. Victory tastes pretty damn good, doesn’t it? It must be exhausting spending all your time running around after other people. It’s a good thing you’ve resolved to spend a little more time focusing on you – that’s where this pampering massage comes in handy. Kick back, relax, and enjoy this moment – you’ve earned it. It’s easy to feel a little off-balance when your zodiac is a literal split personality. Dedicate yourself to improving your inner (and outer) stability with yoga classes. Flexibility of the mind and body – now that’s progress. It can be a real struggle sometimes to come out of your shell, so take a leap this year and sign yourself up for some modern partner beginner dance classes. Master the basics and no one will be leaving you and your two left feet in the corner again. While some people might mistake your natural leadership qualities for bossiness, you can’t help that you always know best. This year, save yourself some arguments and focus on yourself by finally signing up for that gym membership you’ve been contemplating. Some people might say you’ve a tendency to be controlling, but just shake it off and let it go. Literally let go of everything, including the earth, with these incredible anti-gravity fitness classes. Keep things fair and balanced this year, and dispense your own justice, vigilante-style. Sign up for boxing classes, and get acquainted with your two friends; truth and consequences. Water might not be your natural habitat, but that’s no reason to change the habits of a lifetime. Be bold, be confident, and start the year off by finding out for yourself what’s SUP. It’s a whole new year, so free yourself from the shackles of your fear of commitment, take the leap, and decorate your skin with the tattoo you’ve always wanted. If not now, when? Regardless of what you like to think it’s not actually your job to shoulder the weight of the world. This year take a step back and focus on yourself for a change. Start fresh with a smoking cessation session – sometimes being a quitter is a good thing.